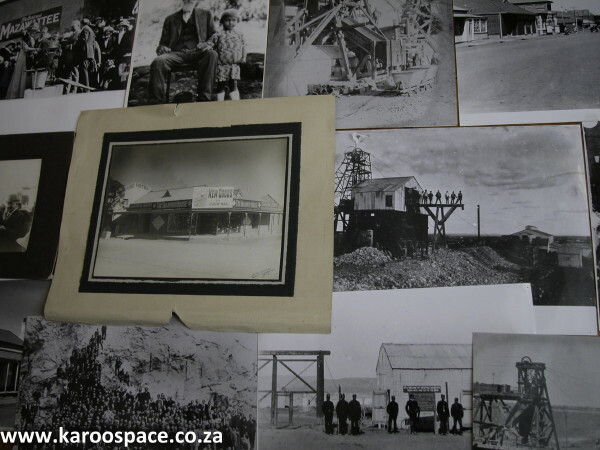 The dusty little southern Free State dorp of Jagersfontein is the oldest diamond-mining town in the world. Driving through its dilapidated streets, you’d never guess that diamond experts have discovered rocks here that could originate from 400 kilometres below the Earth’s surface, in the heart of the planet’s upper mantle. And did you know that American gangster Al Capone used to prefer wearing diamonds from Jagersfontein above all other jewels? But Al’s ‘Jagers Rock’ was nothing compared to the 972-Carat marvel called the Excelsior, a blue-white diamond that eventually made its way all the way from Jagersfontein into Queen Victoria’s crown. When you’re in Jagers, look out for the silver-painted lion-headed fire hydrants dotted about the place. In the old days a special thruppence-coin would get you three gallons of Adam’s Ale. And if you’re passing, pop in for a cup of coffee with Gil Vermaak at the Glaasstudio complex, where they and a team of local crafters make magic lamps, animals and African icons out of fine wire, beads and stained glass. 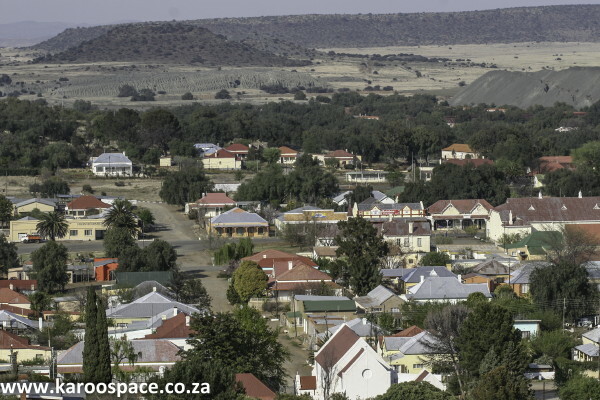 If Jagersfontein were a town in the USA, it would be a huge tourist attraction. Own the Karoo, legend by legend. Visit our E-Bookstore HERE and our Print Shop HERE. I was born at Jagersfontein in 1968 16th of November on a Saturday morning at about 02:30 am to Maria Mampe Tseka. I am now staying in Pretoria Mamelodi Sunvalley, married with 2 boys Pheello and Tumelo Tseka staying with their mother Noluthando.